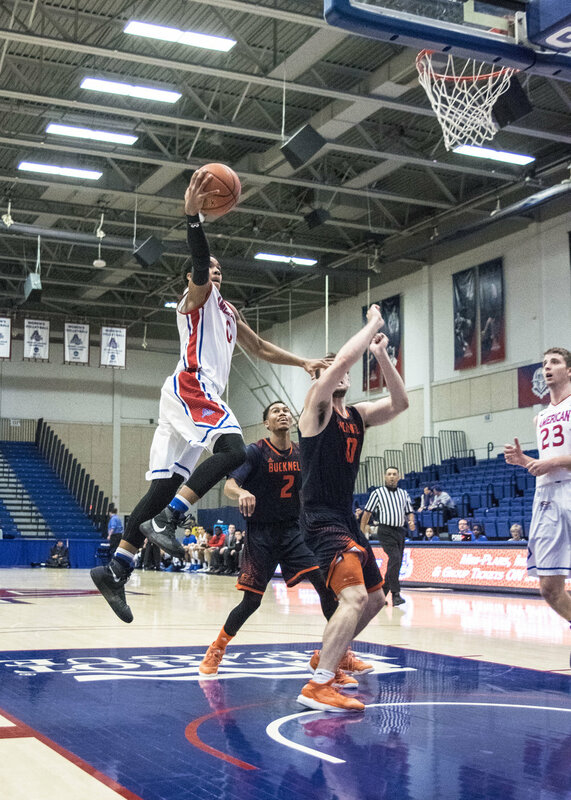 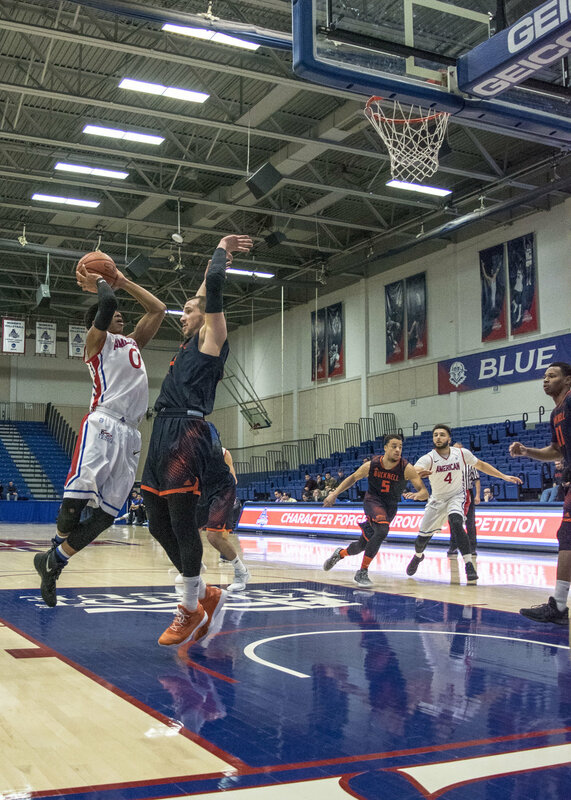 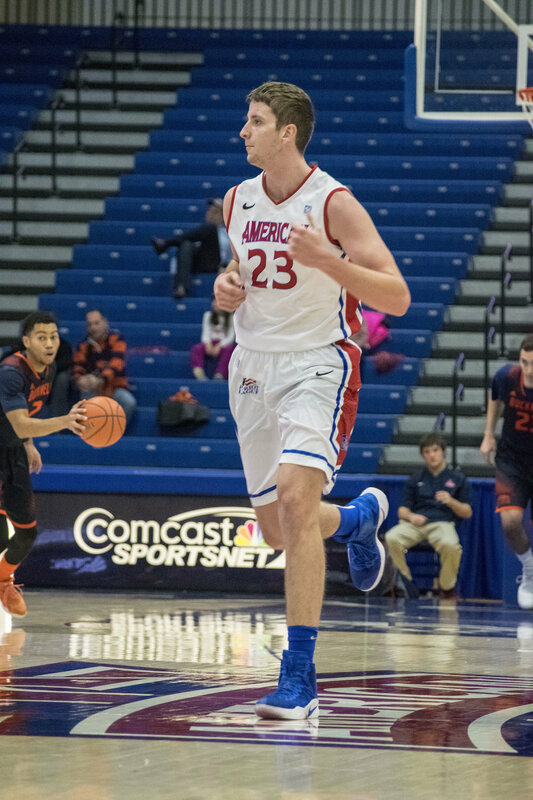 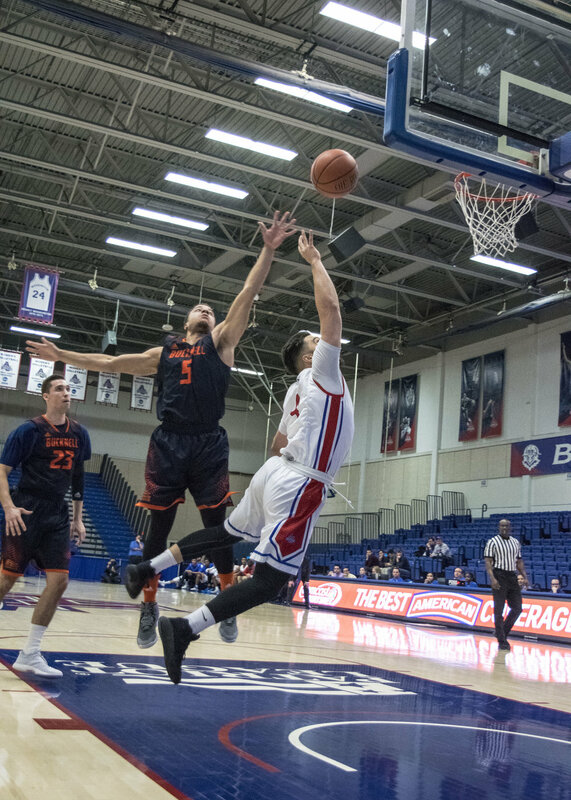 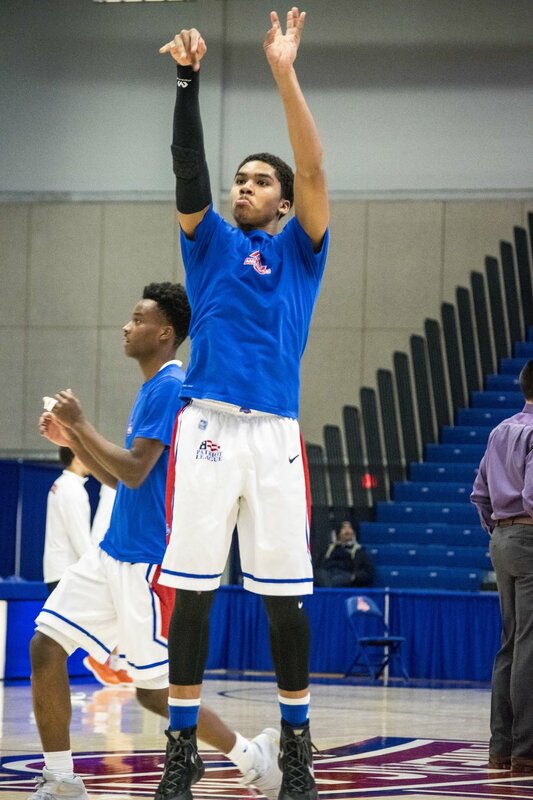 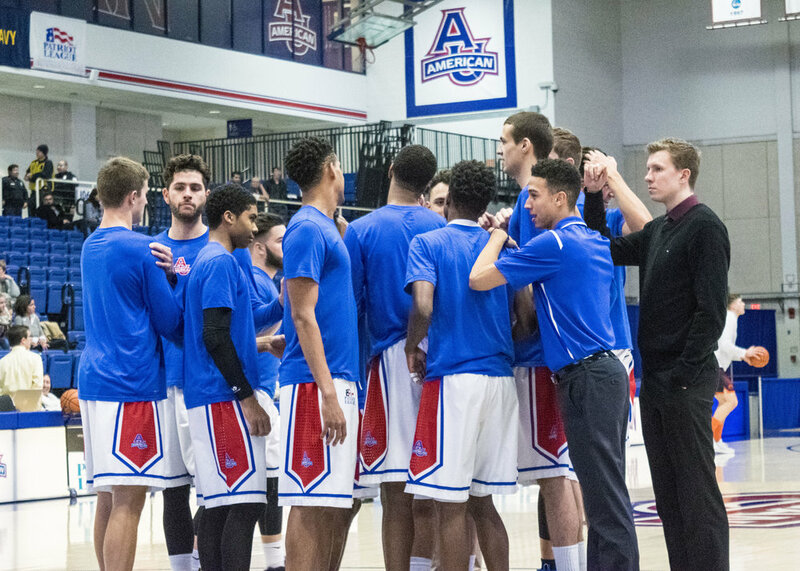 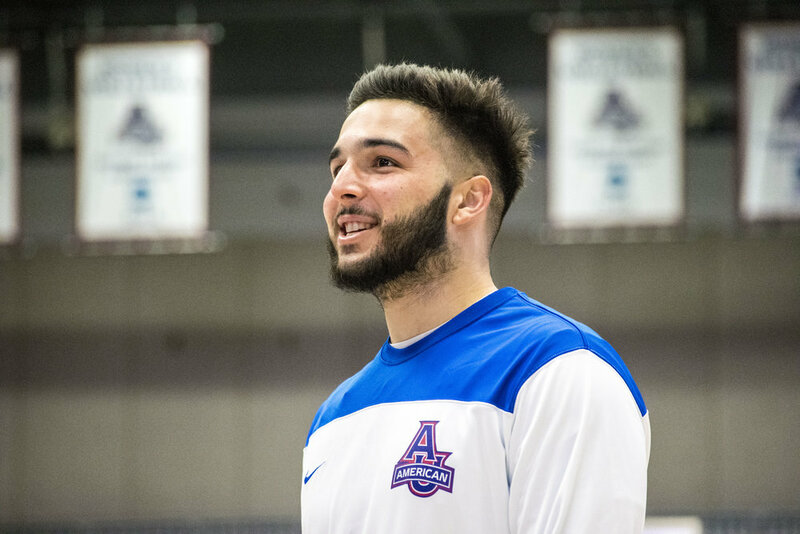 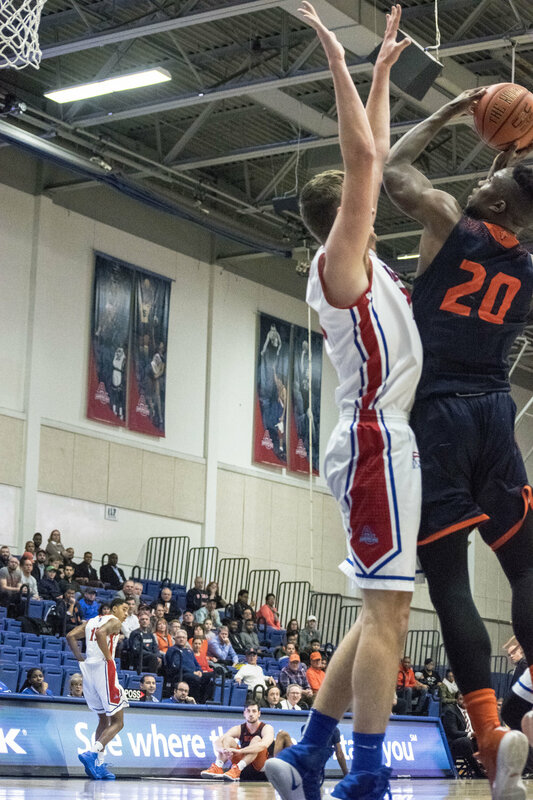 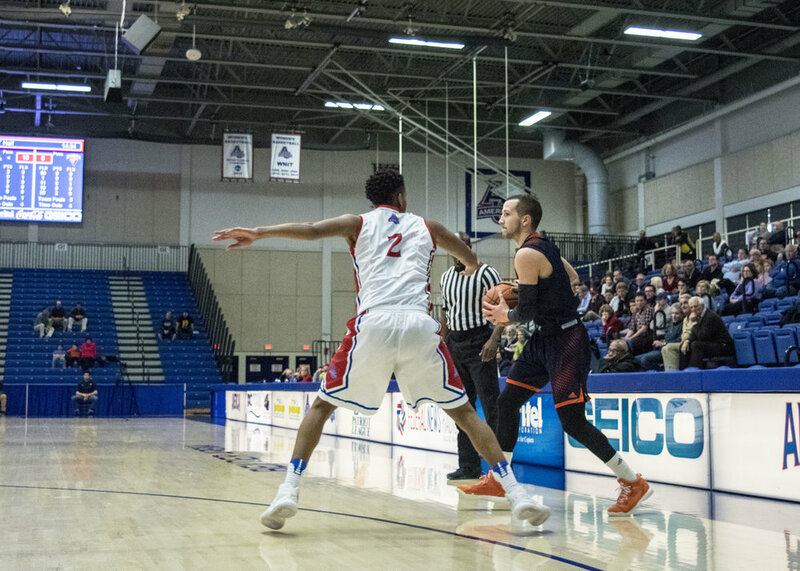 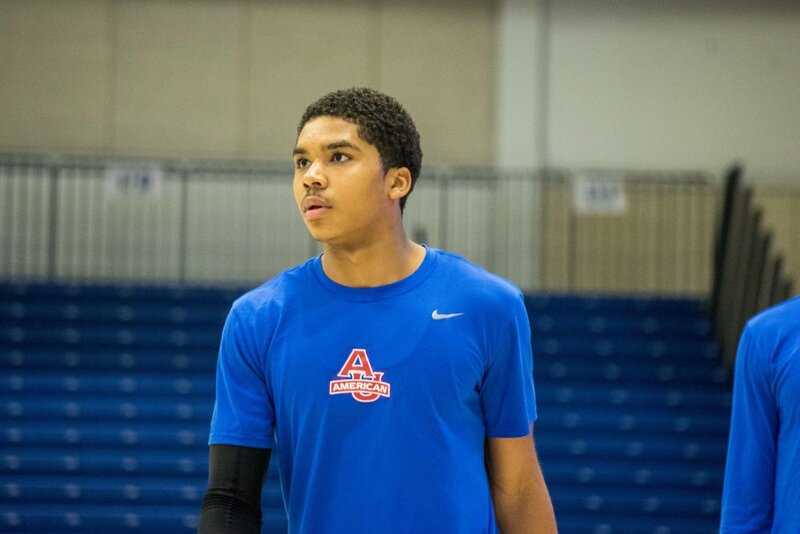 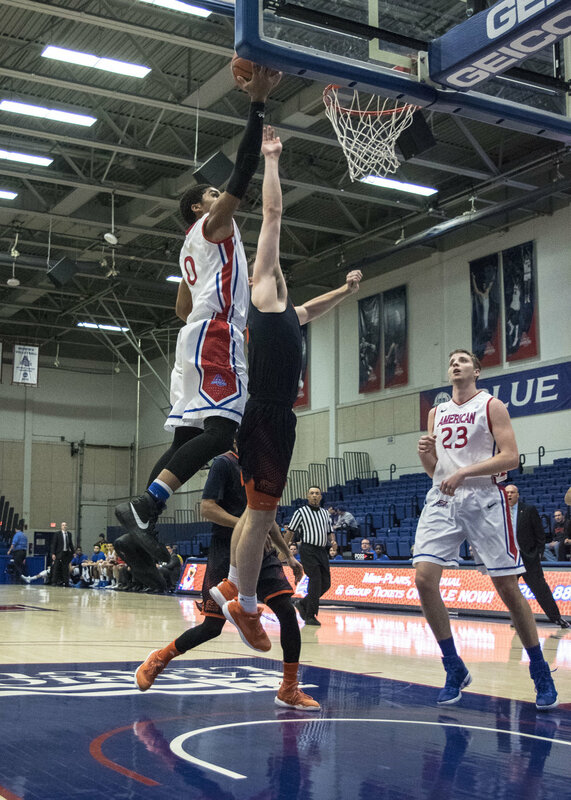 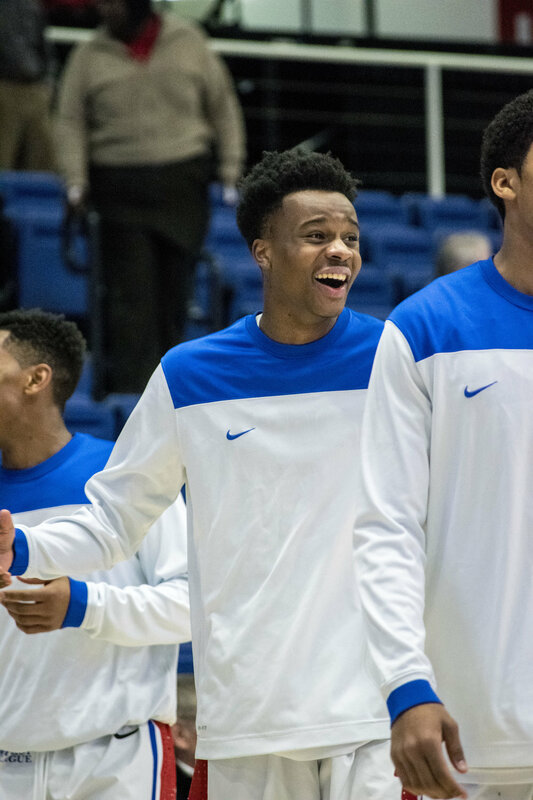 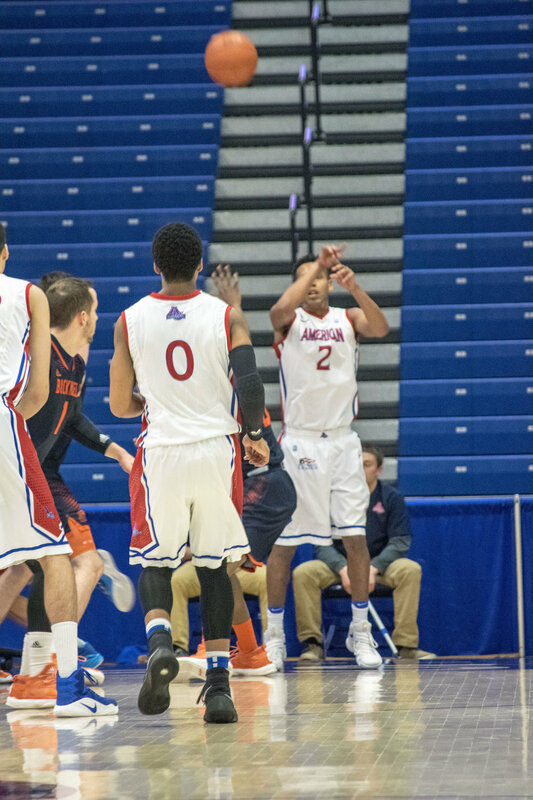 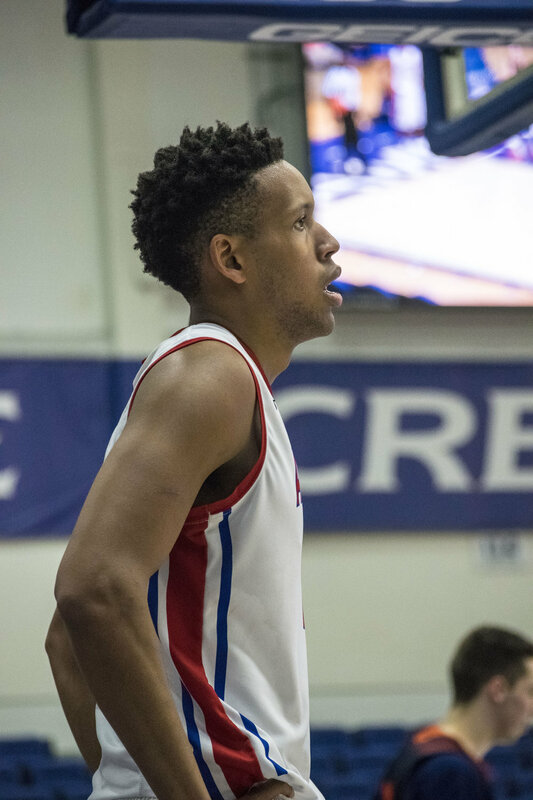 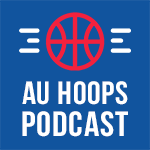 Photos from American's 69-60 loss to Bucknell. 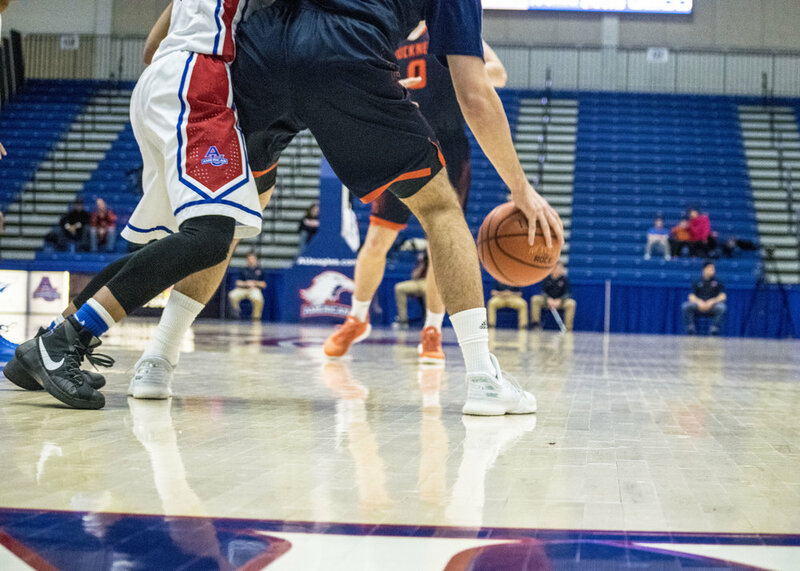 Photos by Steve Christensen. 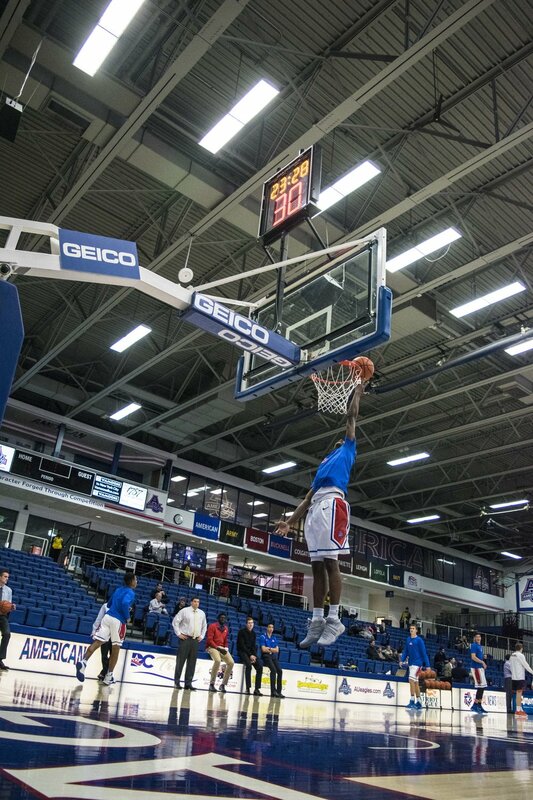 Full gallery on Google Photos.